Soak urad dal for an hour. Drain off the water and grind it to a smooth paste by sprinkling little water. Chop the onions and green chillies finely. Add the chopped ingredients along with salt and sprig leaves to the batter. Mix it well. Fry them in medium flame until they turn crispy and golden brown. Drain them on kitchen paper to remove excess oil from it. Don't add too much of water while grinding , just sprinkle now and then. The batter should be soft,frothy and non sticky that is the correct consistency. After frying if your vada's doesn't seem crispy add a tsp. of rice flour and then try out. Make sure you fry them in medium heat . Turn them around a few times to brown them evenly. Looks so so crispy aruna! Love it a lot..
Meduvada looks cripsy and delicious. Oh these vadas are so crispy!! I was just asking a friend how she makes vadas and here you are with this beautiful post. Did you use an idli or vada grinder? Or did you just put in a normal blender? Btw..Thankyou for stopping by my space. thats a lovely blog you have! 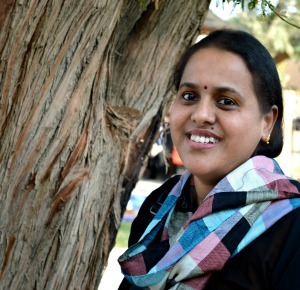 thanks Aruna for visiting my space and joining me...am happy to follow u too! Thanks for visiting my space.Vada looks yummy and crispy. 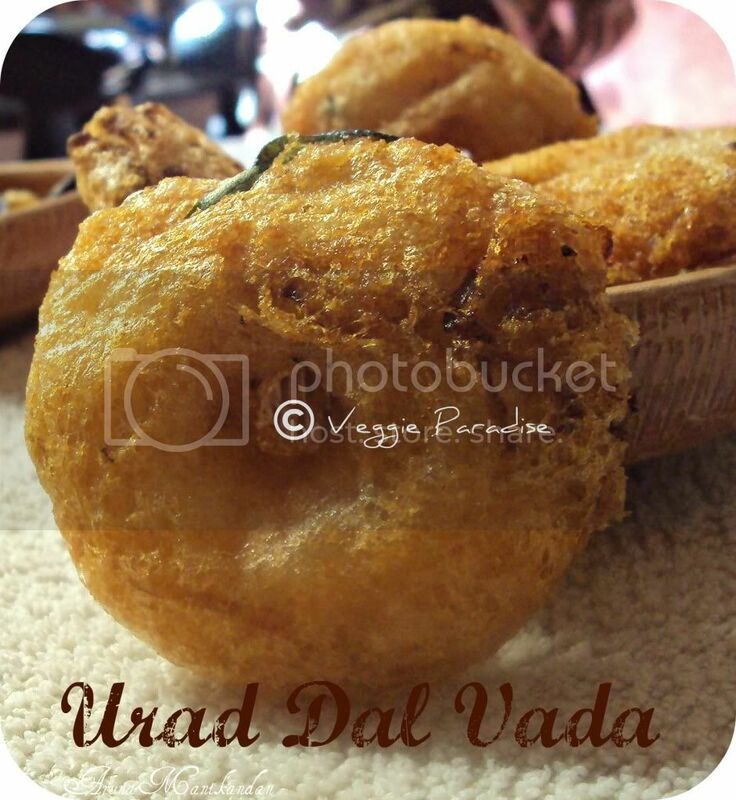 Wow, vada looks so crispy.Follow you for more such crispy bites! 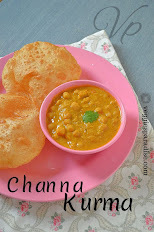 Hey Aruna, nice blog..vada is mouth watering!! Happy to follow you.. 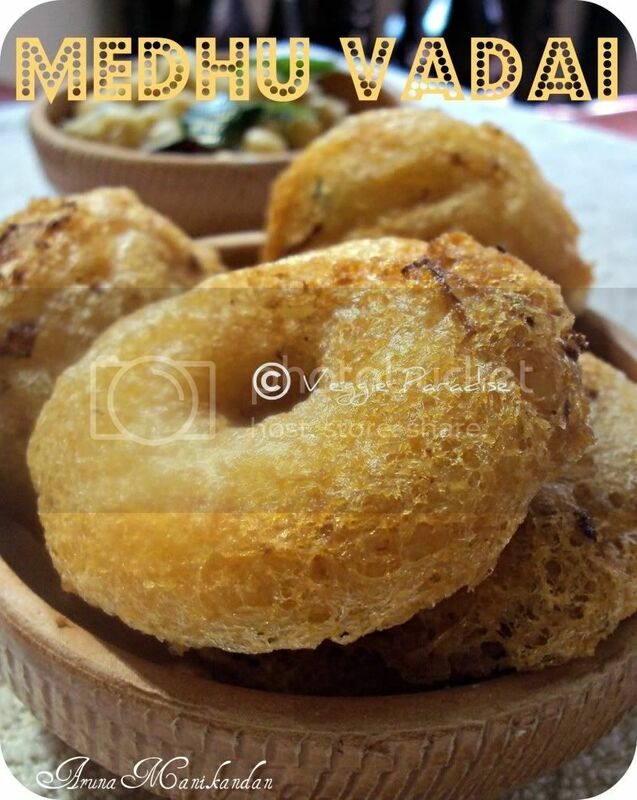 It's a all time favorite dish of mine.. Vada looks crispy & yummy..
Hi Aruna,this is my first time here and I luv to go thru ur fabulous recipes.This Vada luks perfectly Yumm and can feel the crisp texture from ur click.Good to know a fellow blogger from TamilNadu.Thanks for sharingtrieste.Following U.Visist my space when U r free dear. Looks crispy,suitable for tea time,love it. It looks so yummy and crispy, i love this dish.